Havana is American Fine dining. 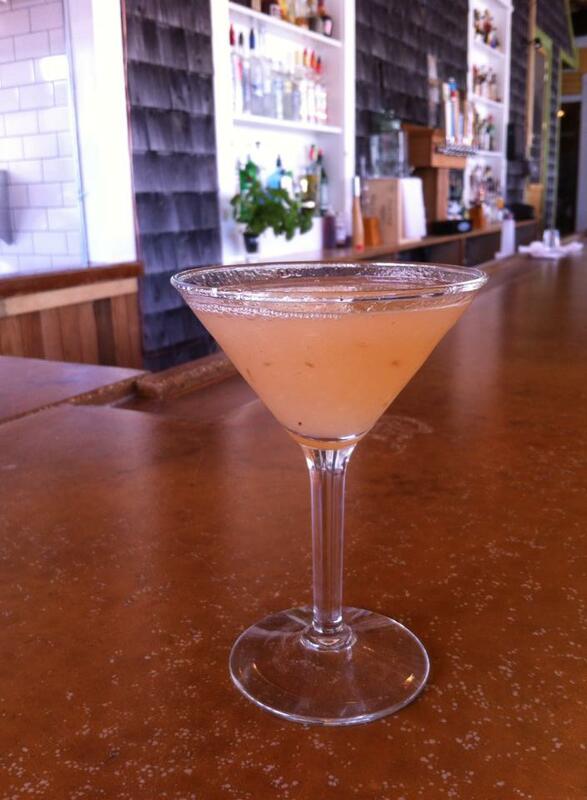 Located in beautiful Bar Harbor, Maine near Acadia National Park. 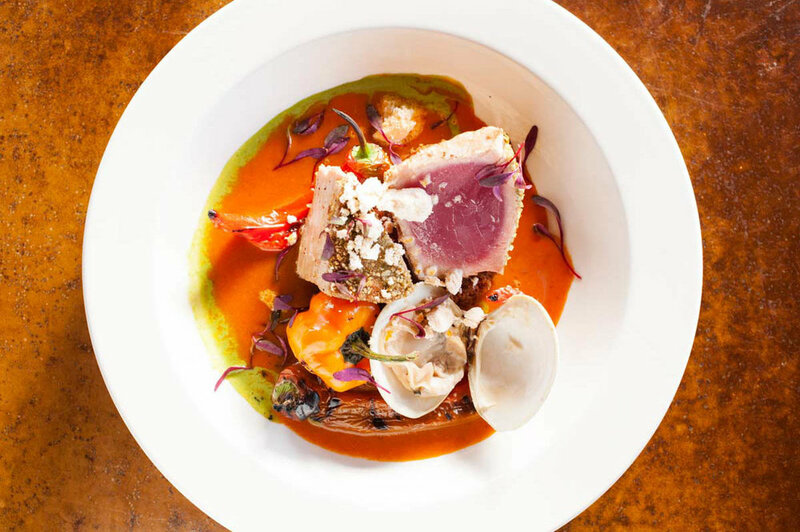 Havana has been committed to serving local and organic meats, produce and seafood since it opened 20 years ago. All of our meats are “naturally raised” meaning no steroids, antibiotics or hormones and “humanely raised” meaning room to roam, proper shelter and gentle handling. 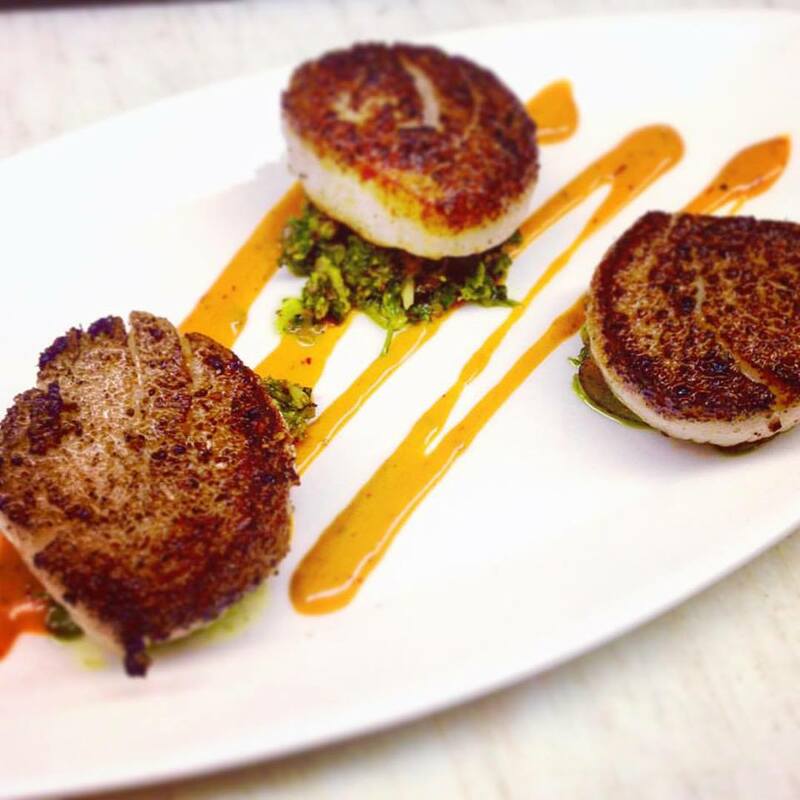 We make every effort to buy only sustainably harvested seafood, primarily from the Gulf of Maine. We have consistently searched out New England farmers and fisher folk to purchase product that is not only great tasting but great for the environment and local economy as well. Havana works with many local farms, but is particularly indebted to Mandala Farm, along with our own organic garden in downtown Bar Harbor. 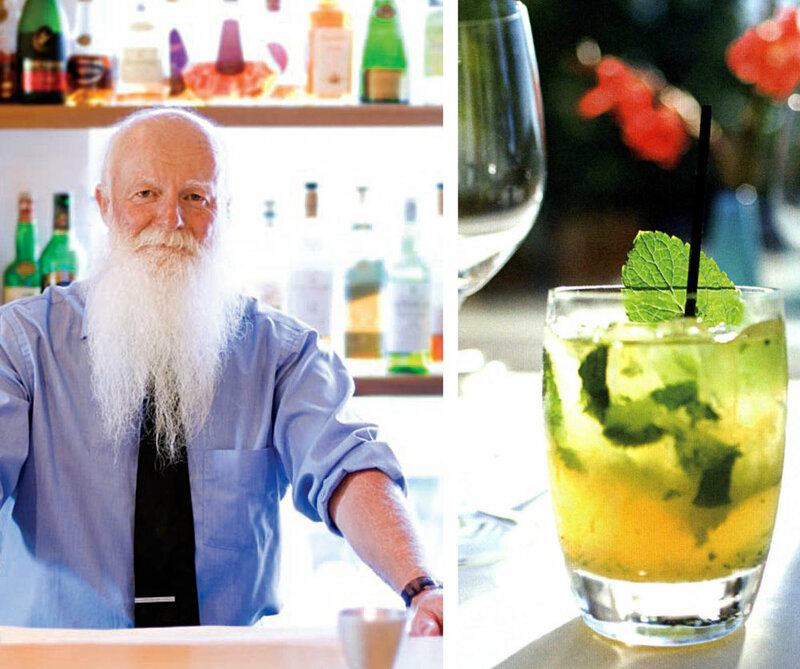 Havana is the winner of Wine Spectator Award of Excellence from 2004 to the present. We are proud to be one of only two restaurants in Maine to receive this award. 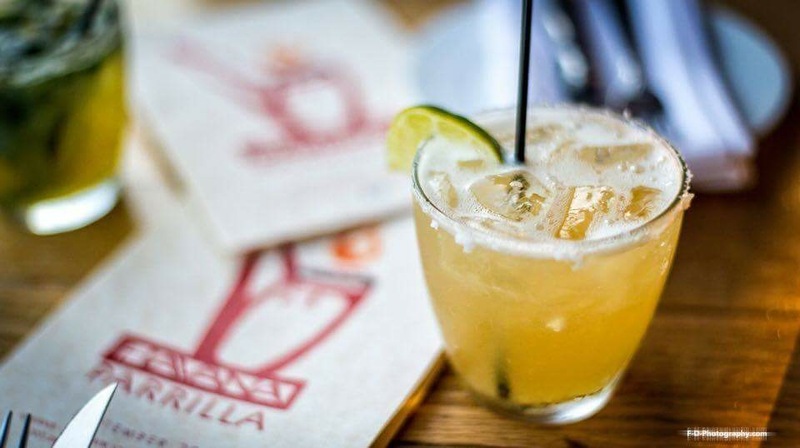 Havana is newly renovated and has been updated to include an outside Tapas Bar & Grill called the Parrilla featuring it's own vibrant late night and brunch menus and house cocktails. PARRILLA (Outside Tapas Bar & Grill) – Re-Open Spring 2019. Please contact us to make plans for friendly get togethers, company parties, or special celebrations for 2019. 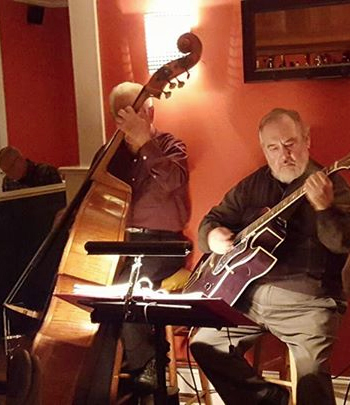 Now taking reservations for a friendly get together, company party, or special celebration for 2019. Call (207)288-2822 (if no one answers, please leave a message and we will get back to you). *(Reservations are not confirmed until you hear back from us). Circa 1930's or 40's. 318 Main Street Bar Harbor was once Clements Antique long before it was Havana. Havana is open for the 2019 season! 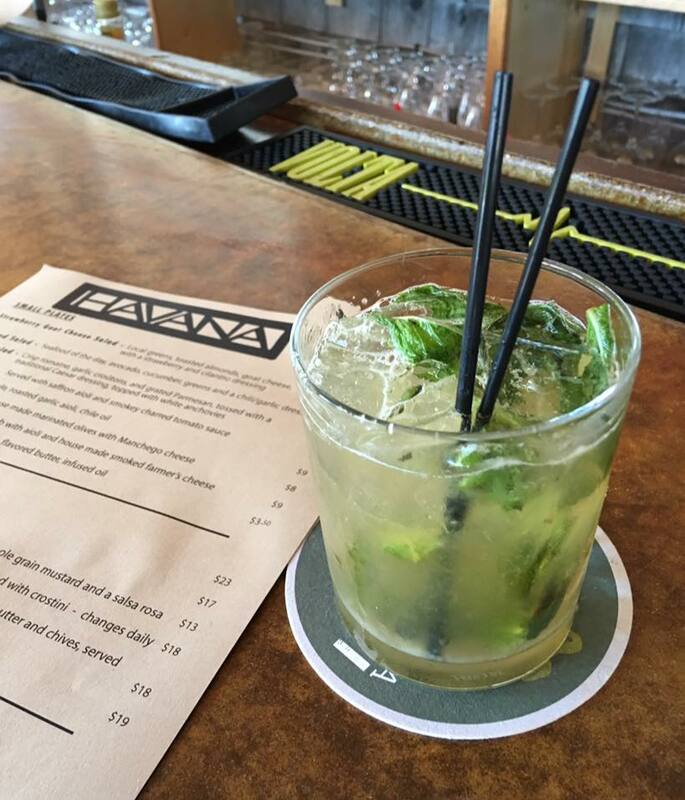 Serving dinner five nights a week ( Closed Sunday & Monday) until Sunday, May 12th, then Havana will serve dinner 7 nights a week. Our Spring Menu has a few new items and we are almost ready to set an opening day for our outside tapas bar & grill the Parrilla (Coming Soon!!). Last year we started serving Brunch on the Parrilla (End of June)July through August and we are thrilled to announce that we will bring it back for the 2019 season. Watch for updates as we continue to plan for this summer. We look forward the 2019 season! 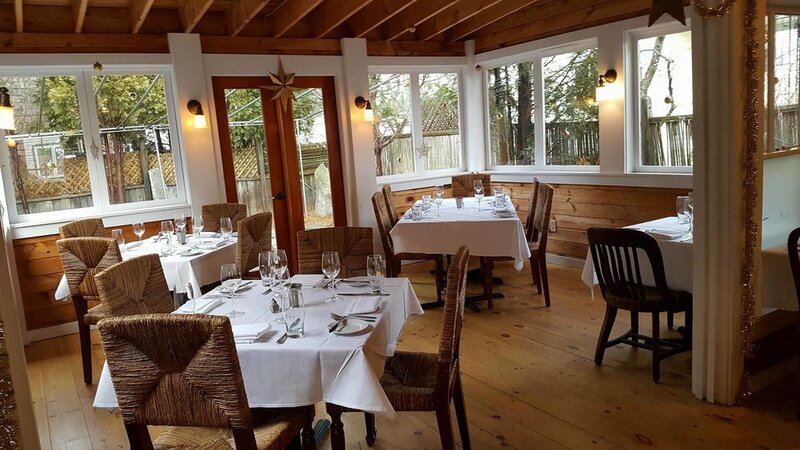 Now taking reservations for friendly get togethers, company parties, and special celebrations for 2019 & 2020. Our NEW outside tapas bar and grill the PARRILLA! 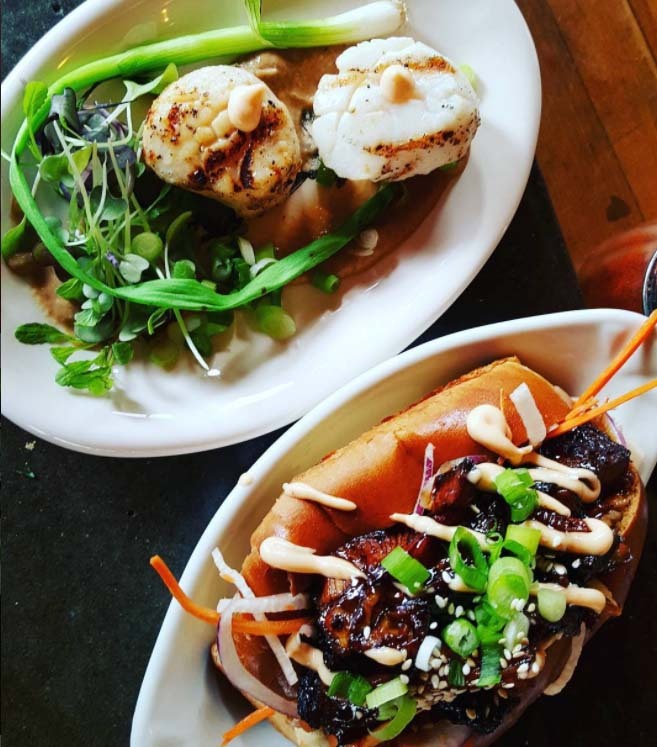 Come sample the fresh vibrant menu and see our full drinks list featuring a wide selection of bottled, canned, and draft beers, our house cocktails, and of course wine. The Parrilla has a large bar with comfortable seating and tables surrounding it. There is a corner table perfect for a group of 6. The Parrilla features its own drinks list and menu with small plates and large plates that is separate from the inside dinner menu. We do not take reservations for the Parrilla but there is rarely a long wait, if any, making it the perfect place to wait for your inside dinner reservations. Join us for Sunday Brunch on the Parrilla in 2019. This is something new we tried out for the 2018 season and the response was overwhelmingly positive. Havana will be offering Sunday Brunch from 9:30AM to 2PM at the end of June and though-out July and August (Watch for updates for 2019 ). 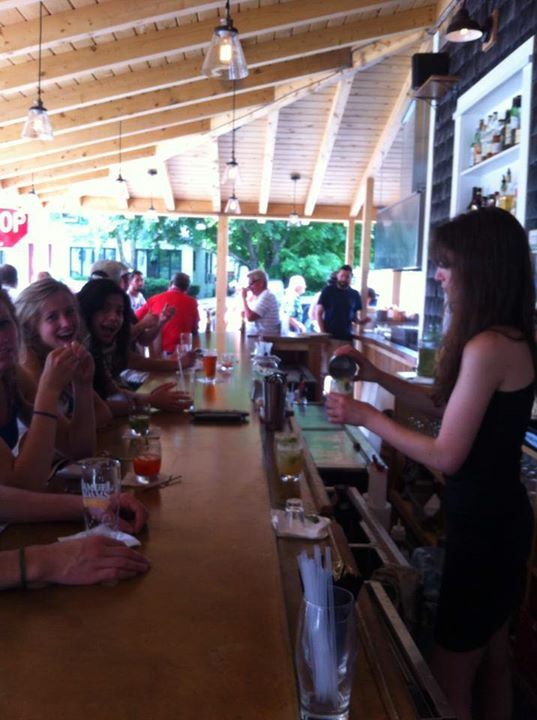 Bloody Marys, Mimosas, & More! *See sample menu below. Follow the Parrilla on Instagram and Facebook. 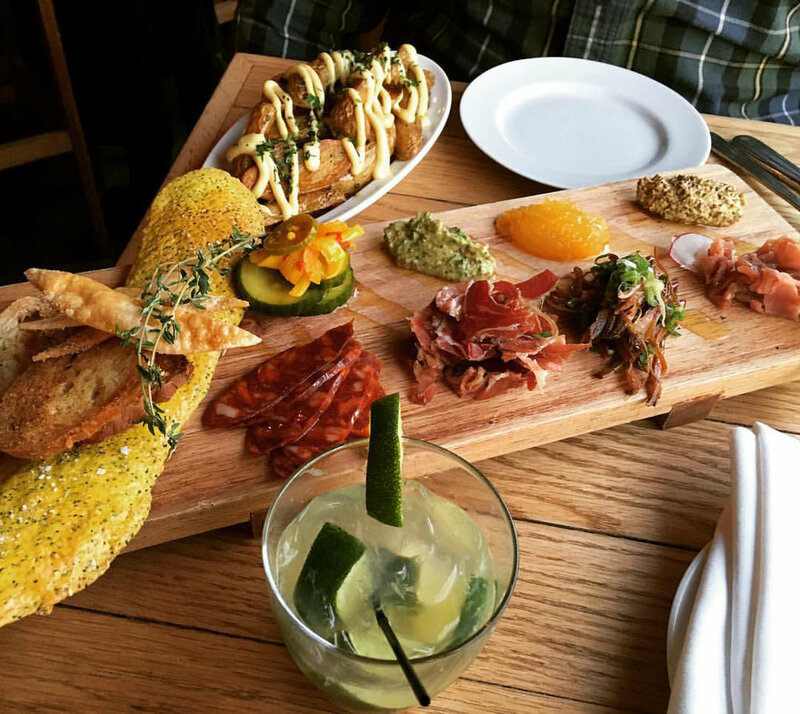 Havana’s tapas bar & grill will Re-Open in Spring 2019 with new menu items and house cocktails. NEW - *Sunday Brunch End of June through August 9:30 AM - 2 PM summer 2019! 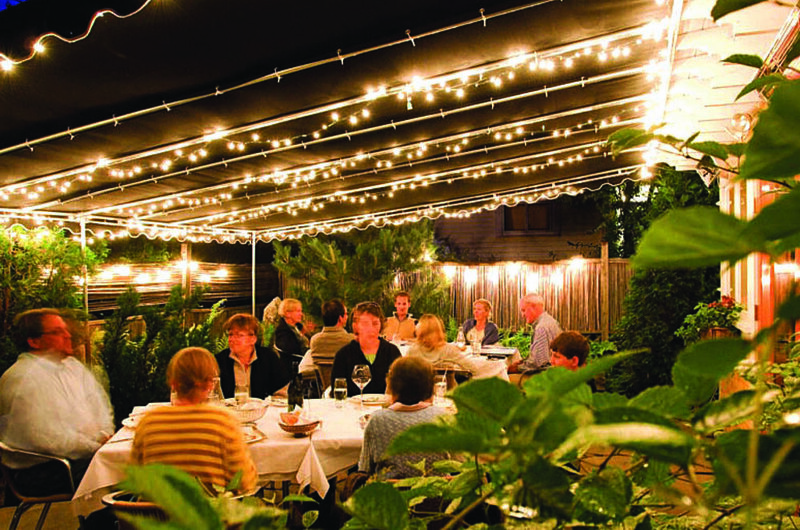 *The Parrilla is available for private parties and get togethers in the early spring and fall. Email us with any inquiries. *The Parrilla menu changes often (sometimes daily), and there are daily specials on the chalkboards. We make every effort to keep the Parrilla menu up to date here online. Please note it is subject to change without notice. 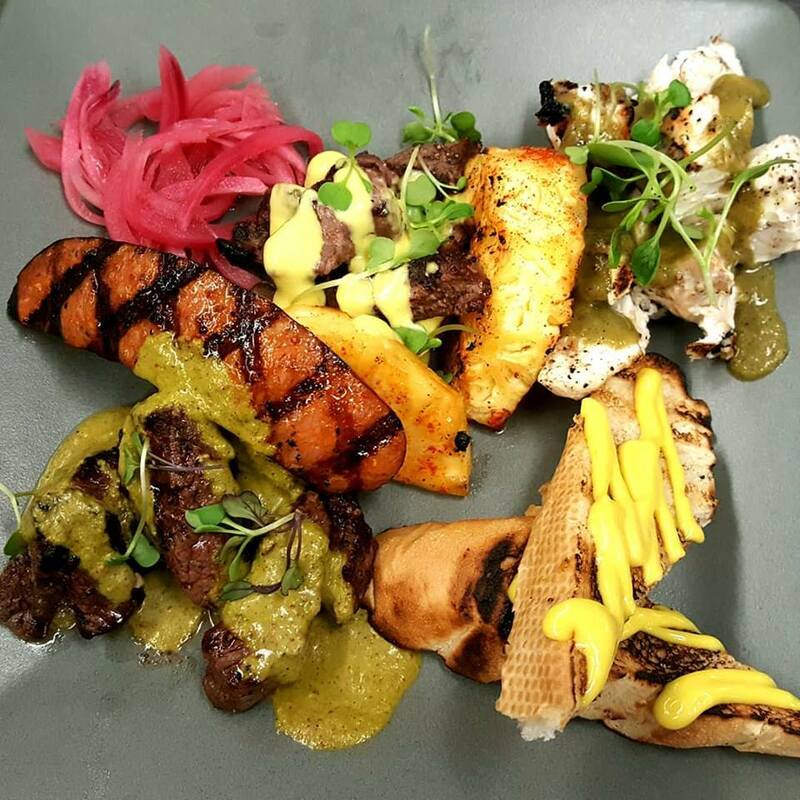 The Parrilla features its own menu with small plates and large plates and is separate from the inside dinner menu. The Parrilla Re-Opening in spring 2019. 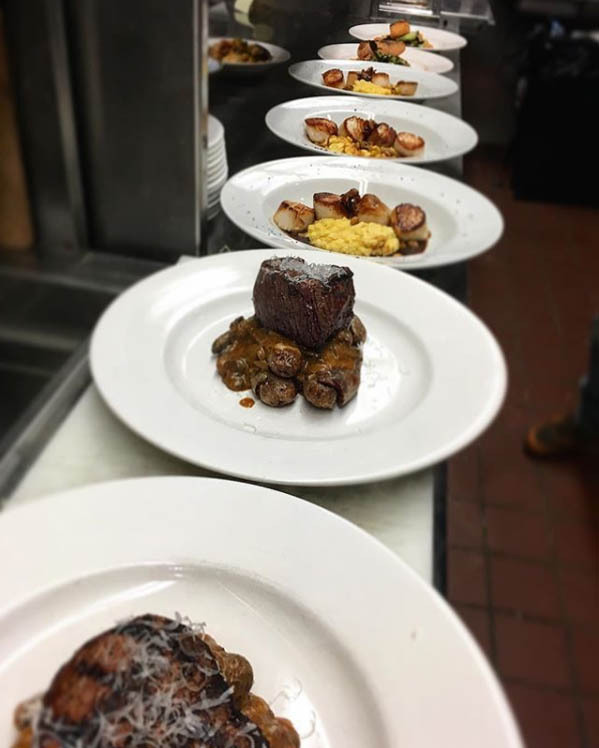 *Seen here are sample menus from Fall 2018 - The Parrilla will re-open spring 2019 with new menu items and house cocktails. Not enough? 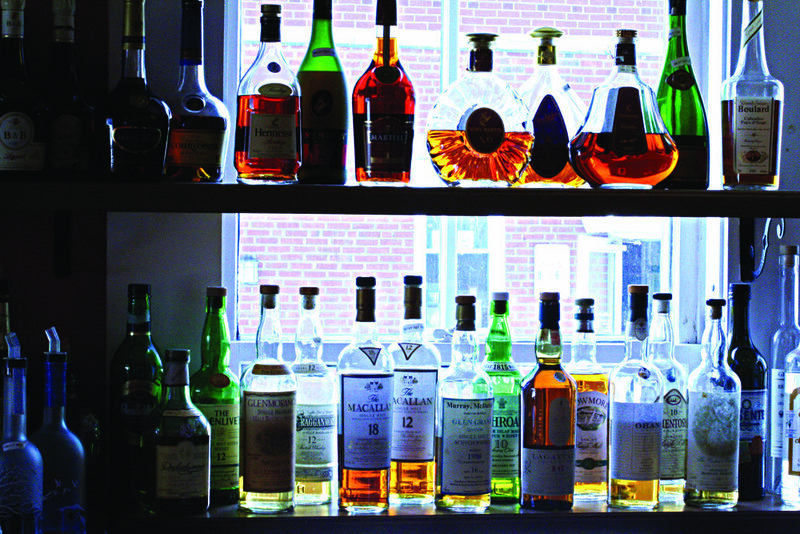 Check out our house cocktails and award winning wine list. *The Parrilla is closed. Watch for updates as we get ready for our 2019 schedule. Re-Opening in spring 2019. The Brunch menu changes often, seen here are sample menus from August of 2018. 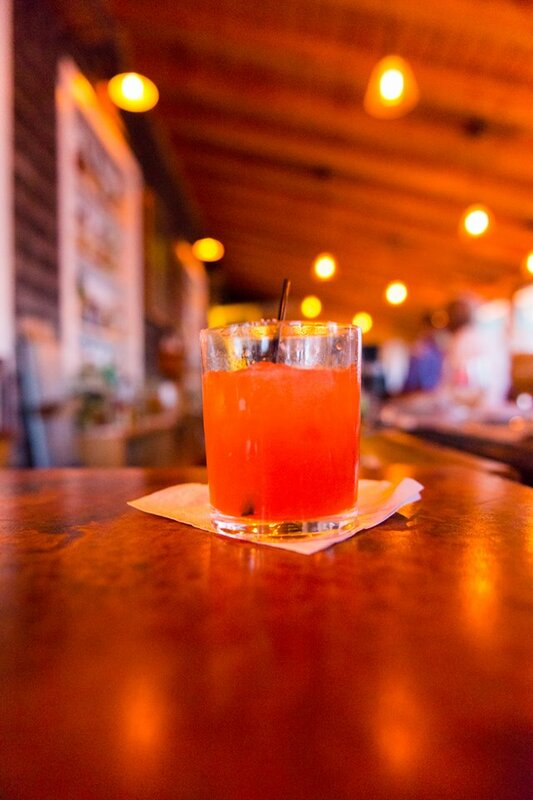 *The Parrilla also features it’s own cocktails and house-drink specials nightly (& during Sunday brunch). 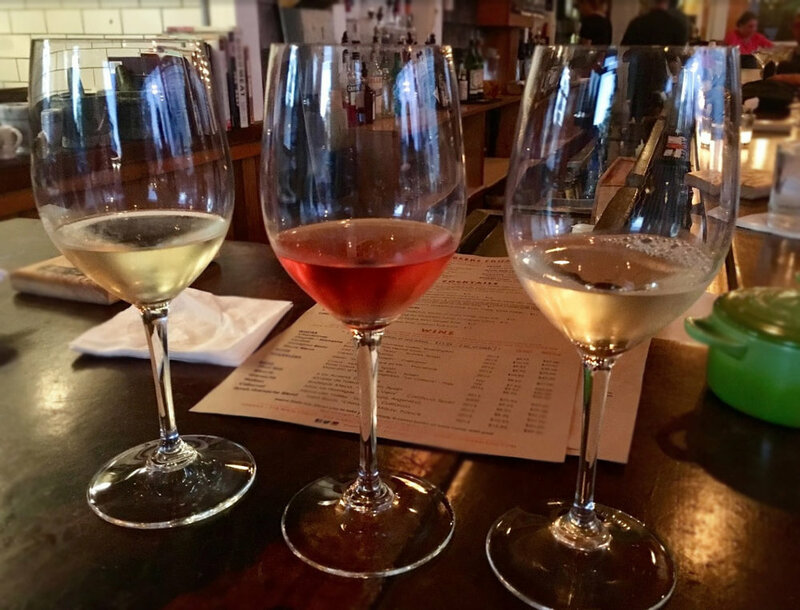 And … Don't forget about our Award Winning Wine List. 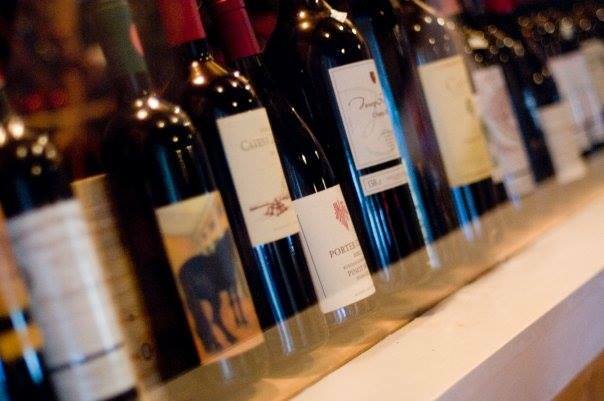 Our Wine list is lovingly, and carefully collected to offer wines that will pair with your meal, and with your budget. Built with our menu in mind, as well as a love of fine wines, The list is wide-ranging and drawn from every continent on the planet. 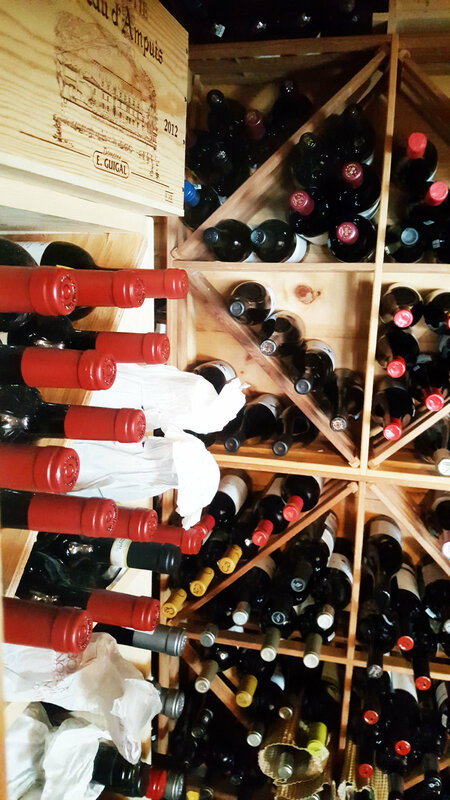 We take great care of our "Wine Cellar" and maintain a certain temperature and relative humidity to ensure the long life and complex flavors of each wine. 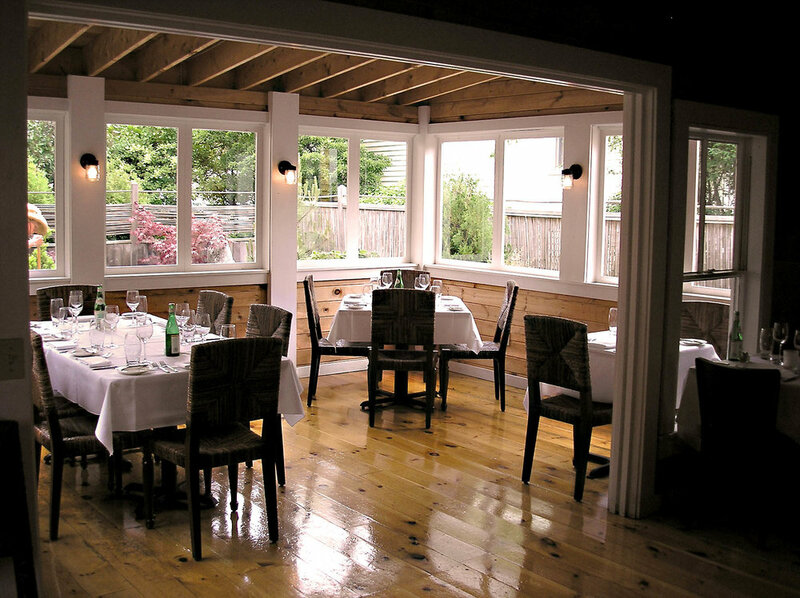 We have a private room with a view our wine cellar lovingly referred to as "the Barn". 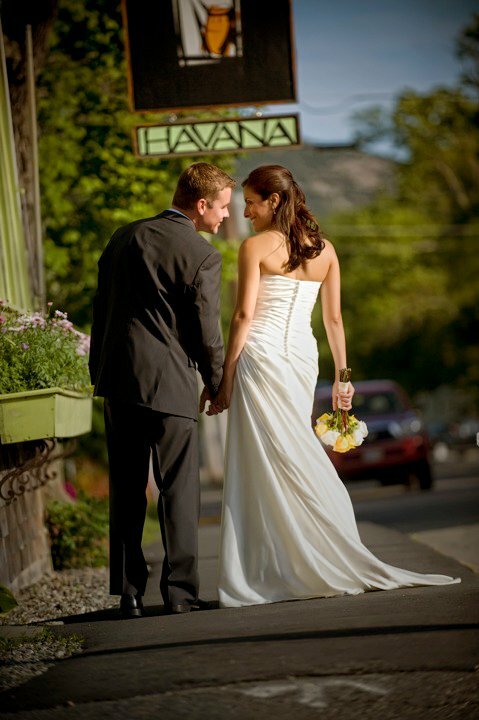 Havana is the winner of Wine Spectator Award of Excellence from 2004 to the present. We are proud to be one of only two restaurants in Maine to receive this award. View a printable version of our current wine list. Not enough? 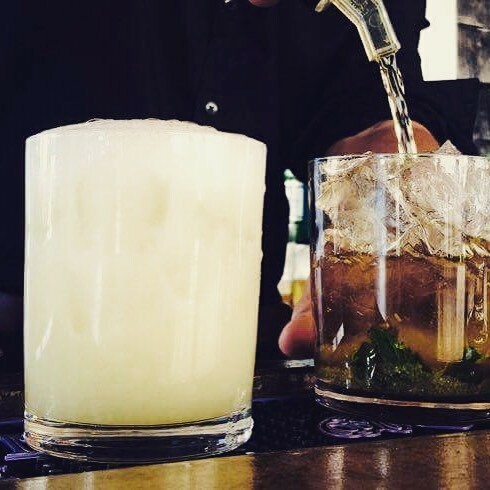 Check out our house cocktails and Parrilla Drinks list. Whatever your cause for joy, we are enthusiastic about helping you celebrate. 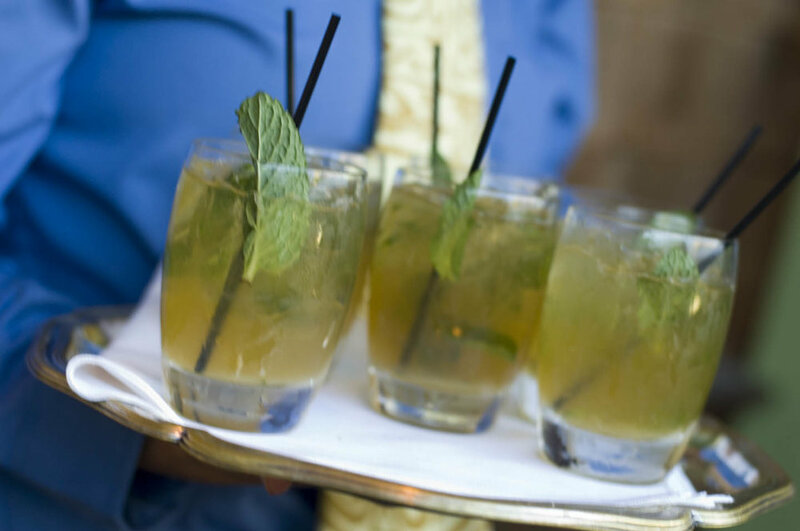 Havana has a vibrant and chic decor that will ignite the good spirits your event deserves. 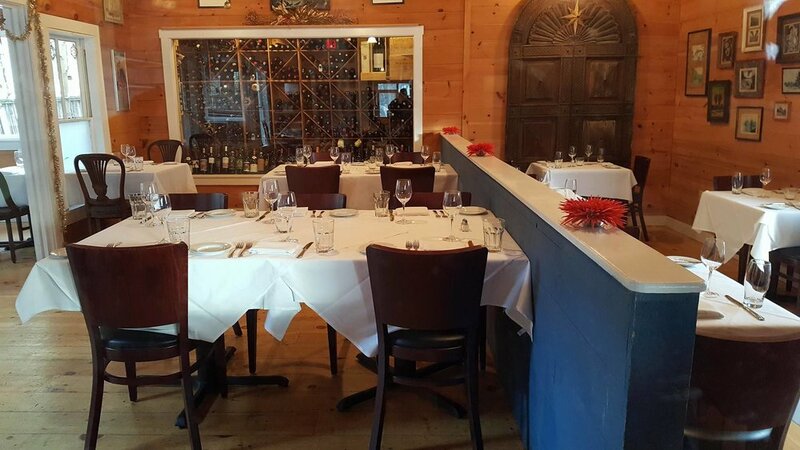 We have a private room next to our wine cellar lovingly referred to as the Barn that can accommodate up to 50 people for a wedding rehearsal dinner or some other private function (with the possibility of seating 15-20 more on the adjoining patio). The main dining room also seats groups of up to 40, and the outside tapas bar & grill, the Parrilla, can serve up to 30 for a total of 90 people. Please call or email to discuss the details of your party, and to reserve your date. Please fill out the Group Function Request Form. Please Include any information about date, time, number of guests, or any food allergies. 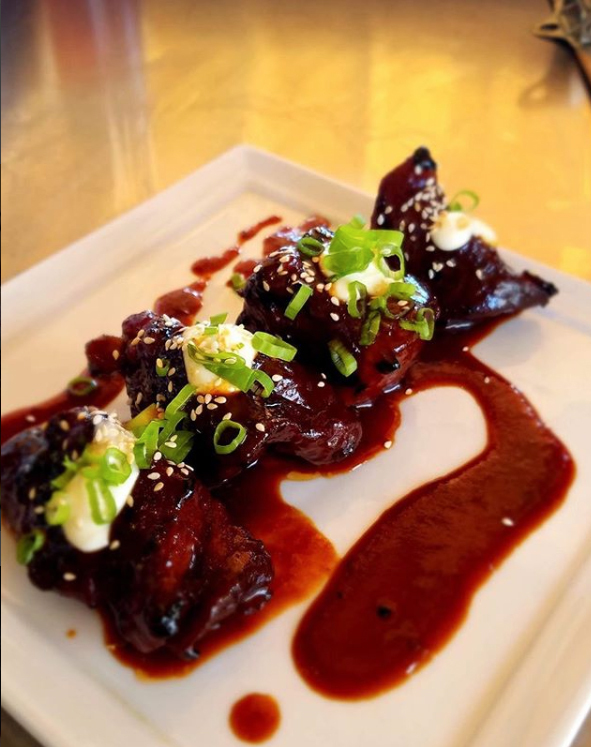 Havana offers group menus for every occasion and budget. 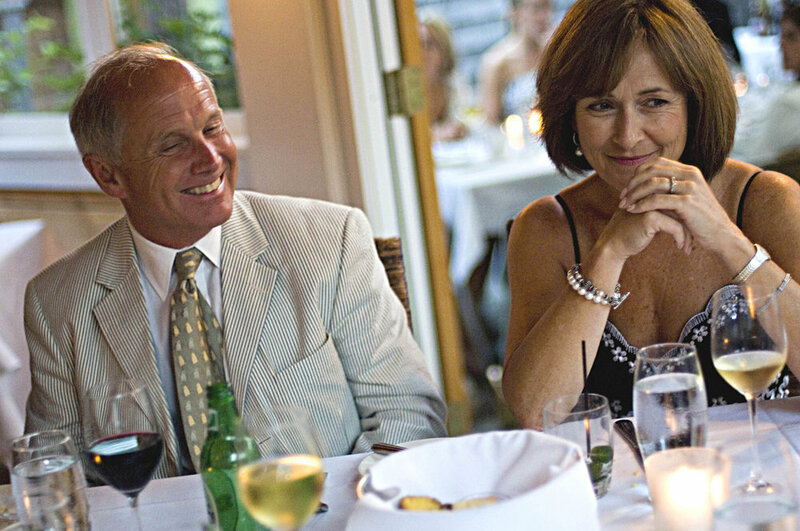 From elaborate planned out multiple course dinners to elegant hand passed hors d'oeuvres, we will work with you to create the perfect menu suited to your celebration. 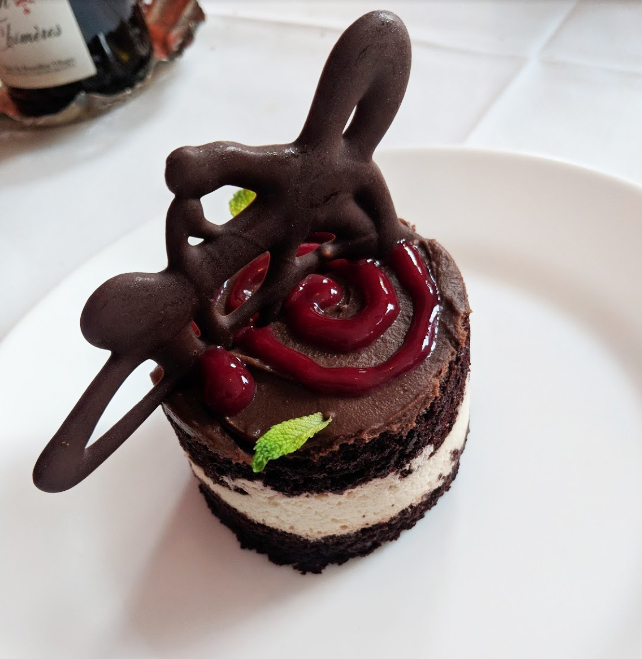 Menus can be personalized with a special message, or image to commemorate any occasion. To get things started look over our group menu options listed below. Ice Cream or Sorbet - A changing selection of ice creams & sorbets from Mount Desert Ice Cream Co. 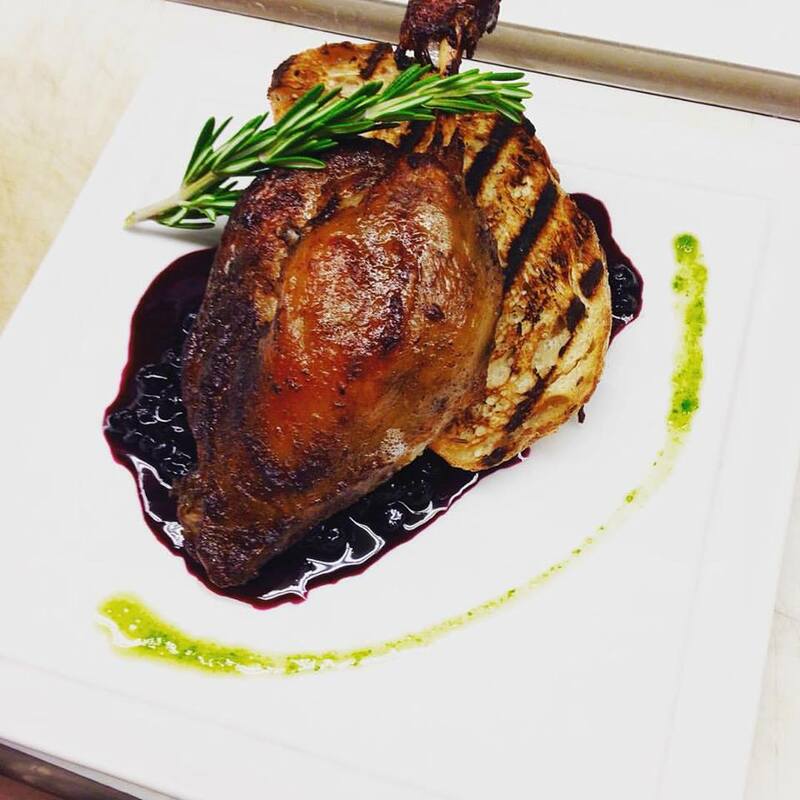 Call (207) 288–2822 or book online with Open Table. *Reservations are not confirmed until you hear from us. The answer to the question, "Can you recommend a restaurant?" Presenting Maine's updated Eater 18, the answer to any question that begins, "Can you recommend a restaurant?" This highly elite group covers the entire state and includes all types of restaurants from special occasion spot to food truck. 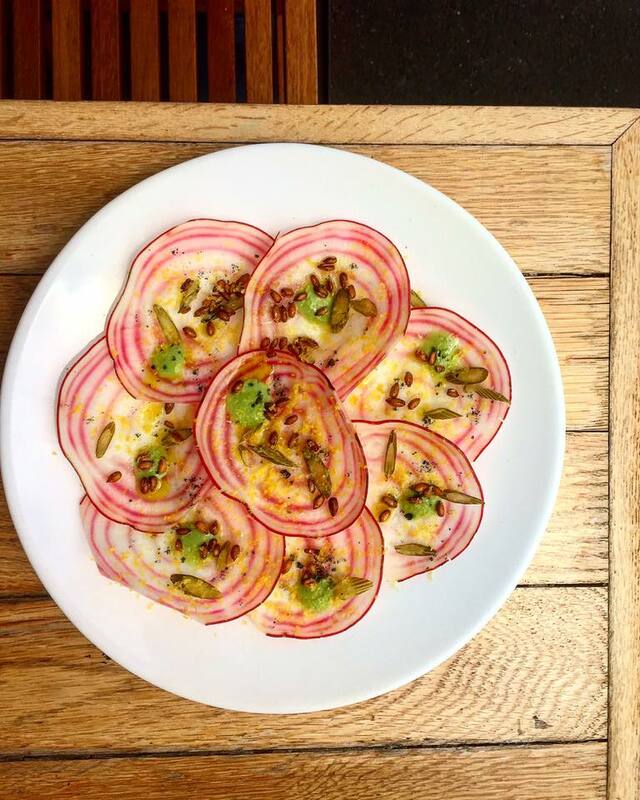 Every few months, Eater adds pertinent restaurants that were omitted, have newly become eligible (restaurants must have been open at least six months), or have stepped up their game. Note: map points are listed south to north; there's no ranking involved. 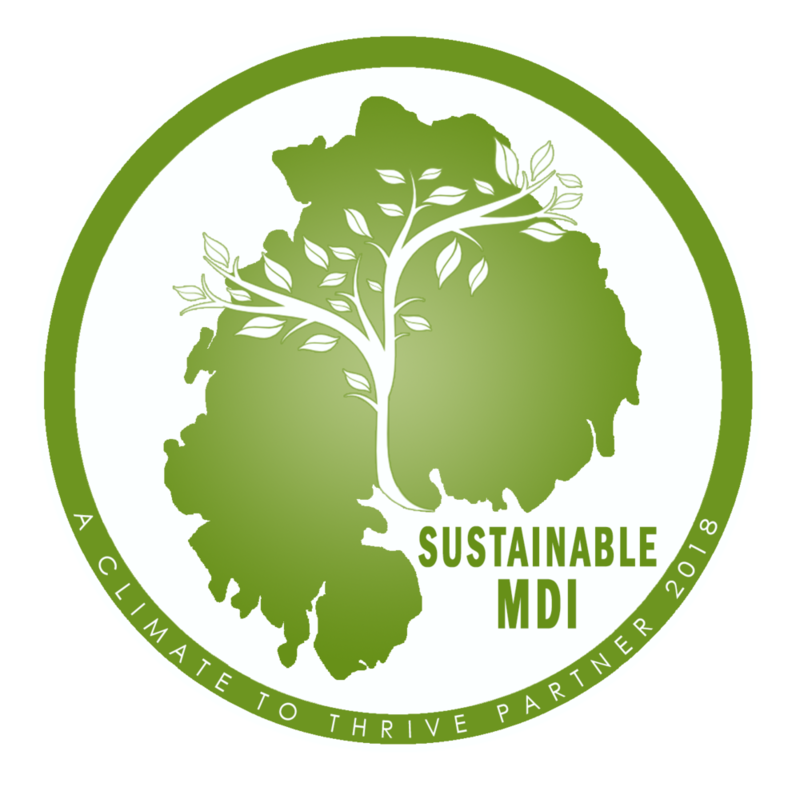 April 25th 2018, owners & staff members of MDI restaurants, cafes, take-outs & catering companies came together with A Climate to Thrive (ACTT) to find effective, practical and economical ways to tackle the growing environmental and health crisis of single-use plastic waste. We’ve developed a local pledge program to reduce plastic and styrofoam for the upcoming season and get compostable products composted. 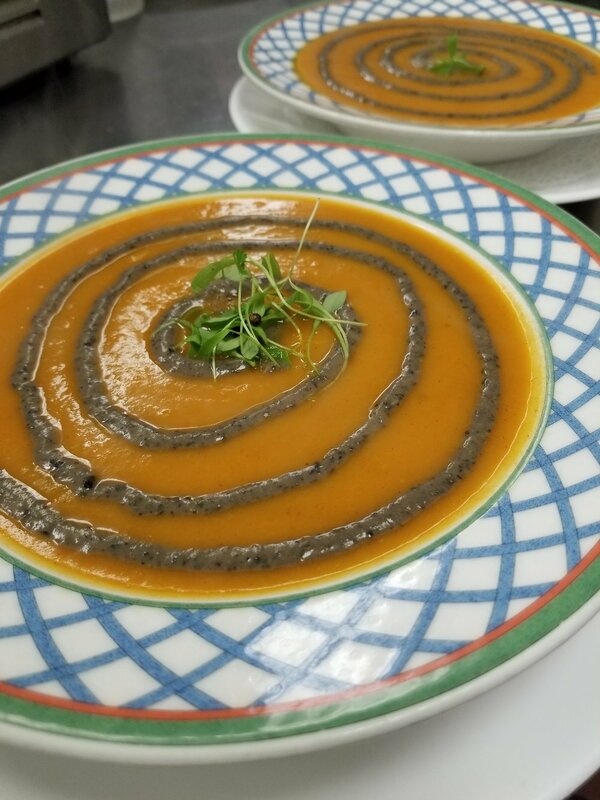 "Restaurants work together to improve sustainability"
Havana partnered with Healthy Acadia and are donated $2 per entree sold on Tuesdays and Wednesdays throughout the month of November to support cancer prevention and treatment services in Hancock and Washington counties. Join us and Dine out for a good cause! 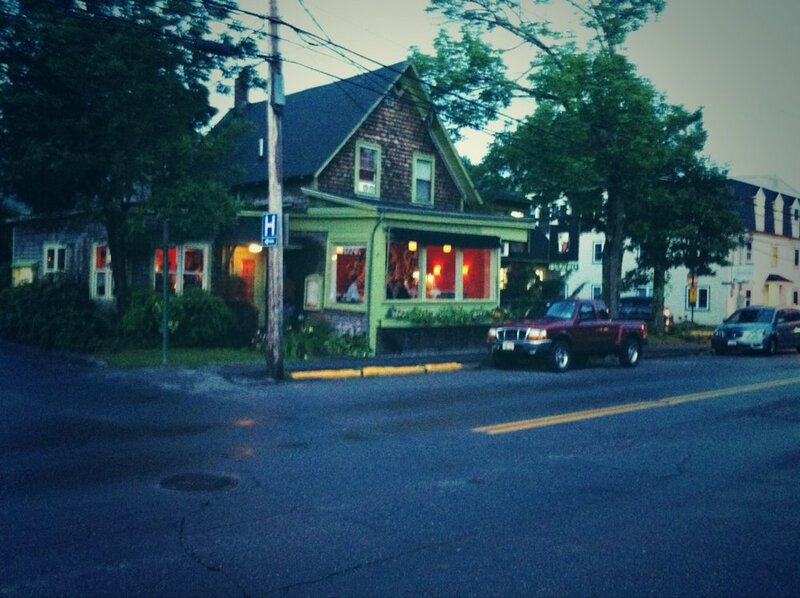 HAVANA - Listed as One of Top Ten restaurants in Maine. We are thrilled to make any top ten list, let alone being listed as number 2 in Maine. Recognition is always sweet and we are listed with some other great places, so we are in good company. On the morning of May 20th, MDI Hospital partnered with Havana to host a hands-on cooking demonstration and food education session at Conners Emerson School as well as an evening fundraiser for the Conners Emerson greenhouse project. Havana head chef Josh Crotty and MDI Hospital’s Marisa Marinelli taught fifth and sixth graders from Conners Emerson School how to make their own vegetarian tamales. Special thanks to Peter Logue for the creation of this Video. 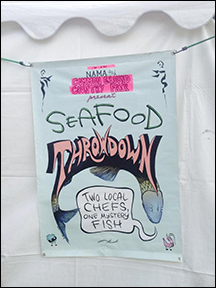 Seafood Throwdowns are designed to be fun events that help the public understand the ecological, social, food system, and economic importance of locally caught seafood and community-based fisheries. The event was sponsored by Northwest Atlantic Marine Alliance and Penobscot East Resource Center. 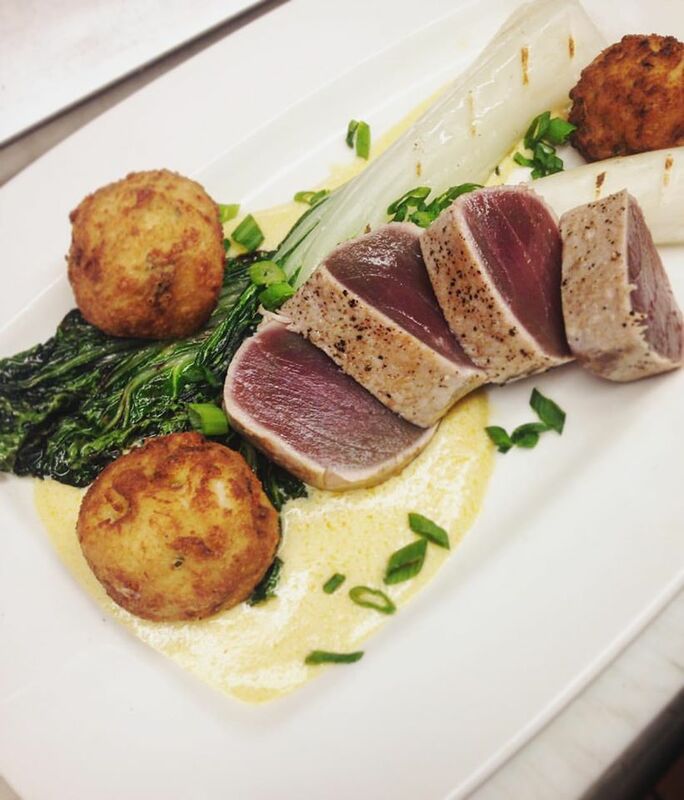 Its purpose is to educate the audience about under-appreciated species using locally caught seafood. That’s not all. 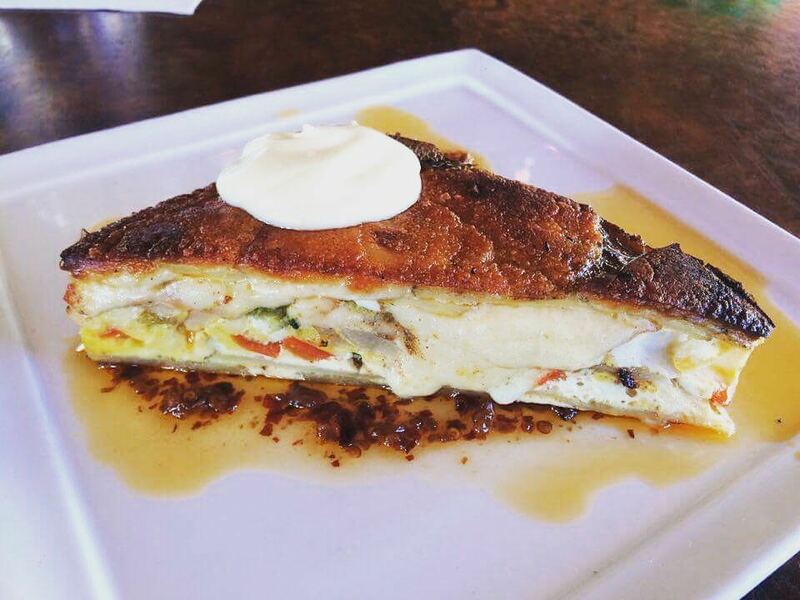 The chefs could only bring with them 3 of their favorite ingredients from their home-base. They were then given $25 and 15 minutes to find the rest of their ingredients from the fair’s farmers market. On the morning of May 16th, MDI Hospital partnered with Havana to host a hands-on cooking demonstration and food education session at Conners Emerson School as well as an evening fundraiser for the Conners Emerson greenhouse project. Chef Alex Klein led the students in preparing chimichurri. 36 Hours in Bar Harbor, Me. 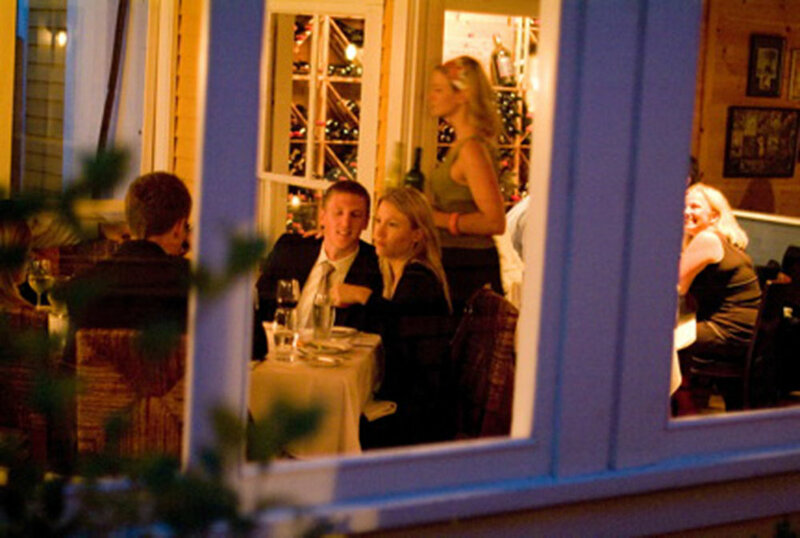 For something more exotic, try the red-walled Havana (318 Main Street; 207-288-2822; havanamaine.com), the Obamas’ choice when they visited last summer. 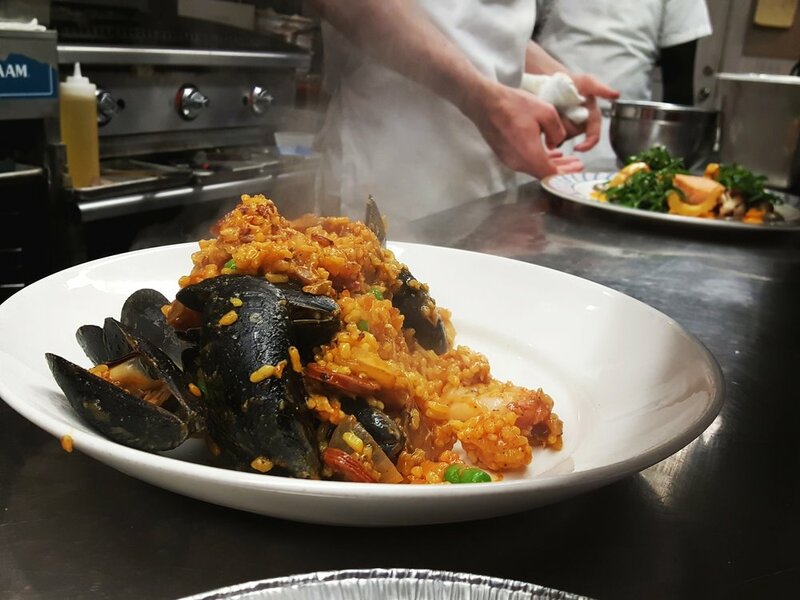 The paella with lobster, mussels, clams and chorizo ($29) is worth the stop. “It’s pretty amazing,” Havana owner Michael Boland said of the Obamas’ visit to the restaurant in Bar Harbor on Saturday night. 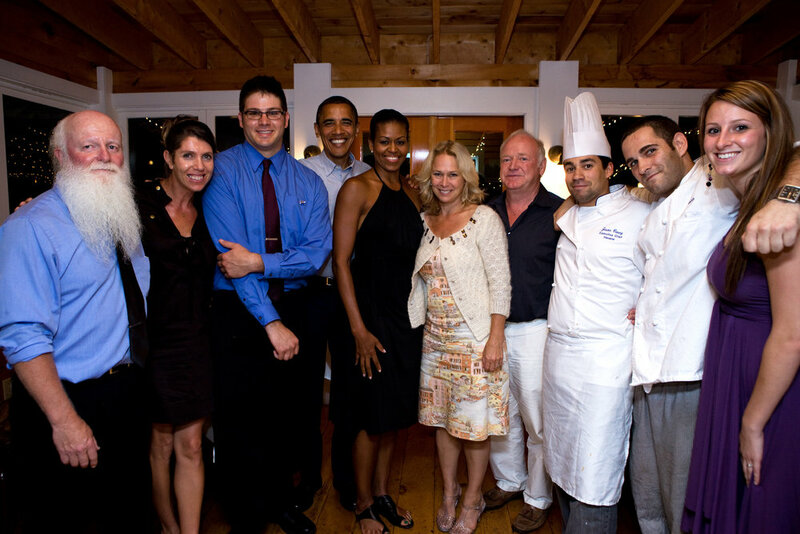 He said he, his wife, Deirdre Swords, and several members of the Havana staff got to chat with the president and first lady during their meal. The Obamas talked with Swords and Boland about yoga and about their daughters, the restaurateur said. Boland and Swords also have two girls, Zoe, 4, and Juno, 6 months. The president had paella and Mrs. Obama had lobster thermidor, according to Boland. Both had martini cocktails and, for dessert, the president had tres leches, a traditional Latin-style cake, and the first lady had flan. After eating, the first couple posed for photos with restaurant staff, and when time came to pay, the president used his credit card, leaving a “very generous” tip, Boland said. Never has an author captured such a range of culinary talent in Maine. This book is a testament to the effort made by area chefs to bring sustainable consumption to the forefront and quality cuisine to the table. MDI Business Owners Win Tourism Honors.